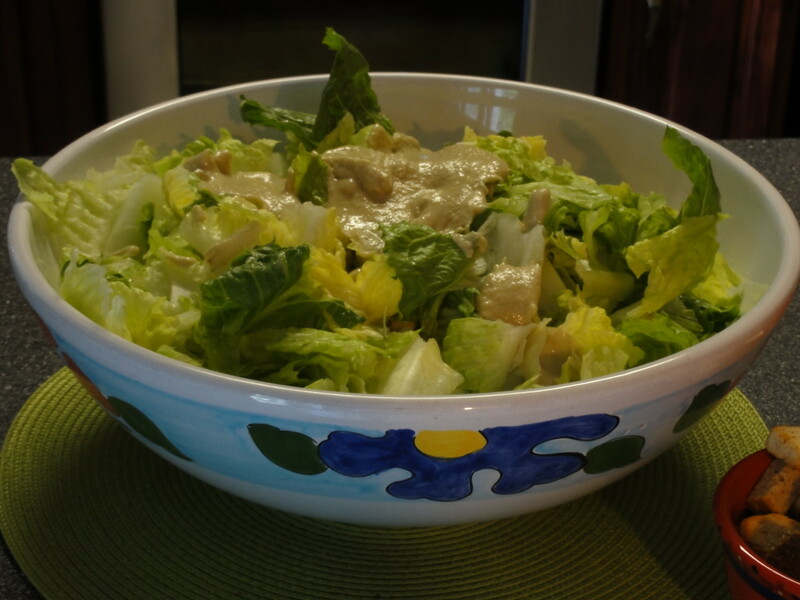 A Delicious Ceasar Salad Dressing recipe is worth its weight in gold! It's amazing how few restaurants know how to make a great ceasar salad dressing. Ceasar salad dressing is easily the one thing I have been most disappointed in, when dining out. Especially when you consider this is usually eaten as an appetizer to the main meal, there is nothing worse than having an unappetizing ceasar salad. The downfalls are many, and include the use of bottled dressing, not enough garlic, too much garlic (yes, its hard to believe but too much garlic can happen), or simply missing other necessary ingredients or combination thereof. The best Ceasar Salad Dressing is a good example of where the greater whole is a sum of its parts. In other words, you can't omit any part (because you don't like the taste - blue cheese, anchoves) or the final product will not be great as it was meant to be. 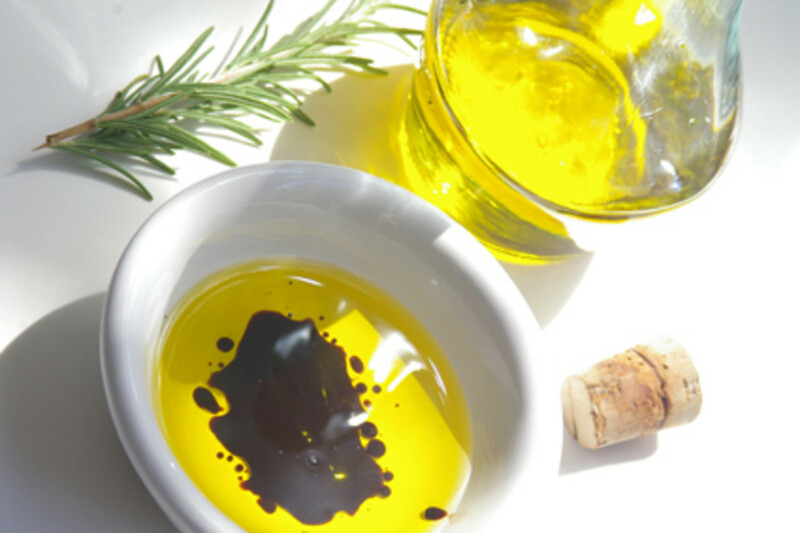 Believe me, I am not a fan of blue cheese or anchoves by themselves, but to make a delicious ceasar salad dressing, they play a huge part in the final product. So here I give you a garlic lovers ceasar salad. Give it a try, you will absolutely love it! Remember, do not miss a single ingredient, you won't be disappointed! This is how all restaurants should make Ceasar Salad. 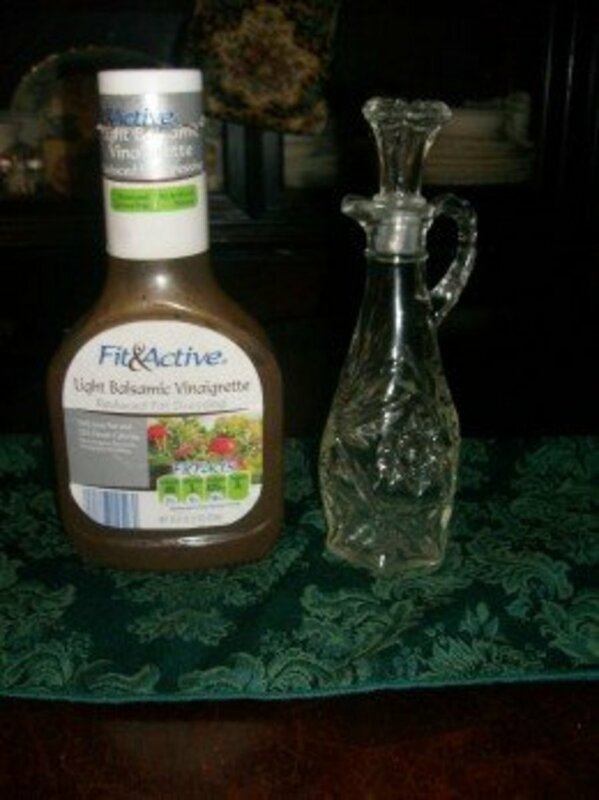 For me this is the greatest Ceasar Salad dressing recipe to be found anywhere. Whenever we make this Ceasar Salad dressing, we make enough salad for at least ten people as that's just enough for the four of us. Sometimes this is all we need, who needs supper when the Ceasar Salad is this good! This recipe will be sure to have you craving it time after time and is for people who love garlic! It is important to use the ingredients listed to capture the flavours intended. Start with soaking your romaine lettuce in cold water. When you are ready to use, spoon mixture over your chilled romaine lettuce and croutons; add a little at a time and toss thoroughly; add additional dressing until all the lettuce has a light coating. Sprinkle with extra parmesan cheese just before you serve and enjoy! Cream these ingredients together and spread over French bread (or your choice), BOTH SIDES; Set under broiler and lightly brown one side, remove from oven and cover other side with shredded cheddar cheese; set under broiler until cheese bubbles, remove and serve. Thanks for commenting Hazelwood4, I can also remember years ago they used to toss Ceasar salad at the table. They don't do that anymore at least not in any restaurants I've been too. 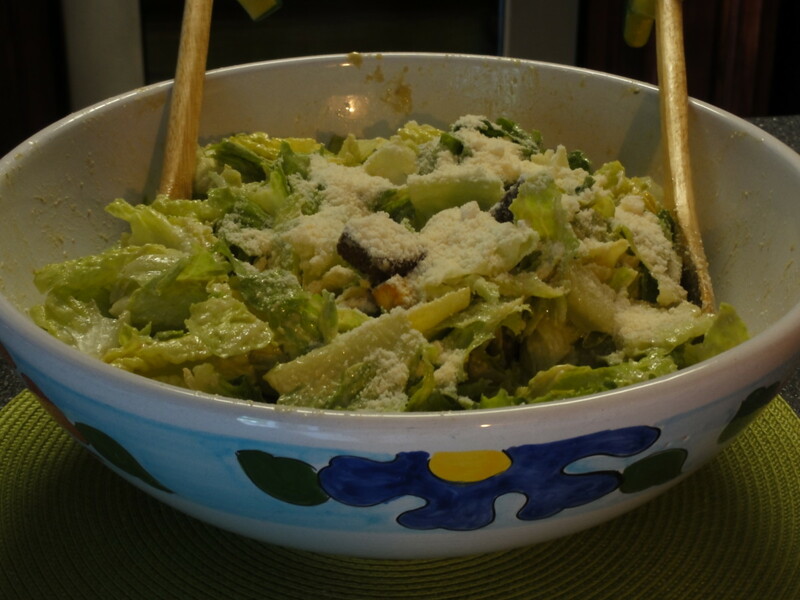 But it is hard to find a good ceasar salad in most restaurants, thanks goodness for home made. This Ceasar salad dressing sound really delicious. I remember when I first had a Ceasar salad many years at a fancy restaurant in town, the waiter tossed the salad at our table, and made the Ceasar salad dressing right in front of us! 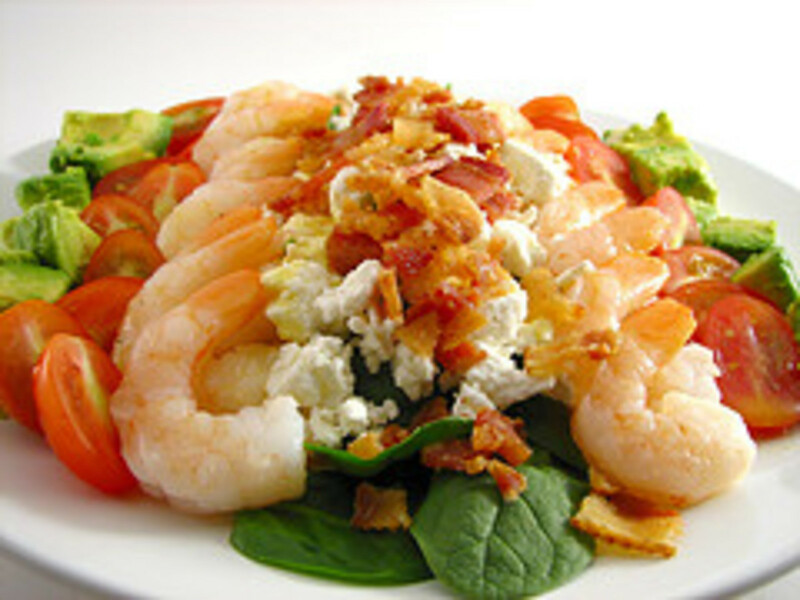 Great recipe for a wonderful salad! This is a great recipe, though its always to taste as some like a little more of this or a little less of that. But for me this is tops! Thanks for commenting Derdriu and the Vote once more! Carcro: Thank you for the thoughtful inclusion of Caesar salad dressing and cheesy garlic toast recipes. The dressing recipe is fantastic with or without the egg although I prefer with. They already taste like more! Thanks for commenting healthywholefoods. Your mix also sounds very good. Thanks for the info! Fantastic recipe. I usually just use coconut oil, raw apple cider vinegar and Italian seasoning. Can't wait to try this recipe. Sounds delicious and healthy too. Thanks oceanssunsets for the great comments, homemade is the best by far! Thanks for commenting Susan! 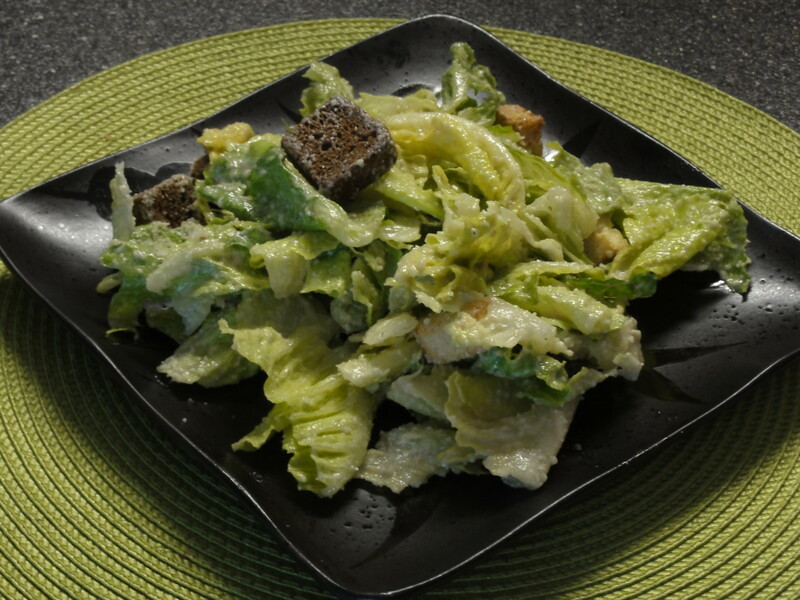 The great thing about Ceasar salad is you can adjust to taste, so many great ways to prepare it. I'm sure yours is equally great! I make my Caesar salad dressing almost with the same ingredients that you use except I use Dijon mustard. I've never made mine with blue cheese. Will try that soon. Thanks. Thanks again stars439! Hope you do get the chance...Have a great day! Definitely have to make it. Thank you for sharing this wonderful recipe. God Bless you. You're most welcome Elena, I hope you enjoy it as much as I do! Your dressing looks and sounds delicious. I can't wait to make it!! Thank you for this Hub. Thanks for reading and the Vote Up! I have to agree, some of those creamy dressings are worth buying, especially for dipping veggies! This does sound good, homemade is always better. About the only dressing I buy is the buttermilk ranch because I love to dip veggies in it. I should find a homemade recipe for that, never even thought to. Thanks Anglnwu, its definitely yummy, hope you get to try it one day! I'm going to bookmark this for when I need to make Caesar salad. Looks yummy and the process is not too difficult either. Rated up. You're very welcome Hcosta, I hope you get a chance to try it. Thanks for commenting! I had dinner right now, and seeing this salad whetted the appetites again. I have to prove one day. Thank you for sharing. Hi Danette Watt, thanks for commenting on my Hubs, I am a little biased when I say this is the best Ceasar Salad dressing, lol. Definitely give it a try! Mmmm, garlic! This sounds absolutely fabulous and I'm bookmarked it try later. You're very welcome Rachelle, I hope you find it easy to make and great tasting too! Thanks for reading and commenting! 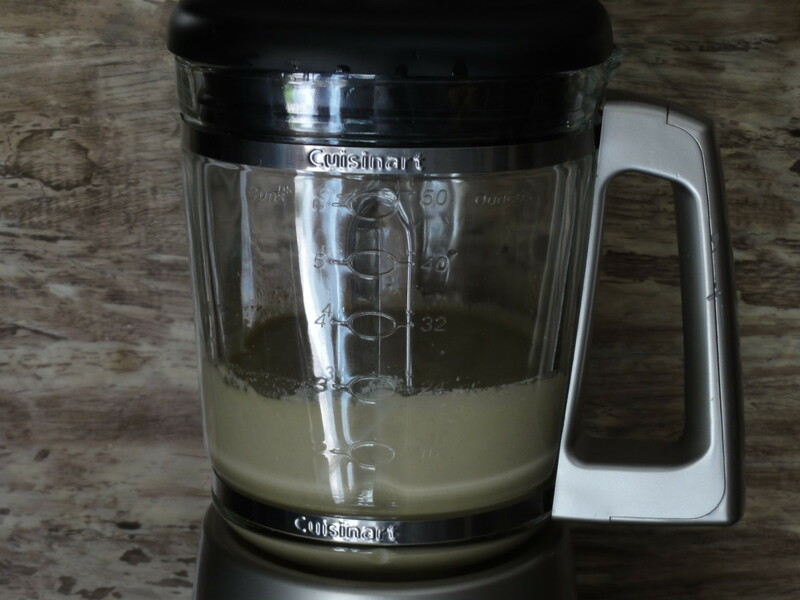 I absolutely love ceasar salad dressing, but I never knew how to make it. Your recipe makes it seem simple, because you have provided easy to follow steps. Thanks Sherideem, I hope you really enjoy this recipe! Good tips for us who loves Ceasar salad. Gonna try! Sure, thanks for your reponse. Thanks for Reading and commenting careeronlinedegre! And welcome to HubPages. I hope you get to enjoy this recipe one day! Hi Carco, these are really very great, exactly there are many ways but this is very good and looks very pretty. Thank you for share this wonderful hub. I love Casear Salad but never knew how to make the dressing. Thank you. Thanks SmartyPens, if you get a chance, whip up a batch, its absolutely delish. Thanks for commenting! I have to agree, I got so fed up with restaurant Ceasar Salad, I stopped ordering it altogether. You can't beat home made. 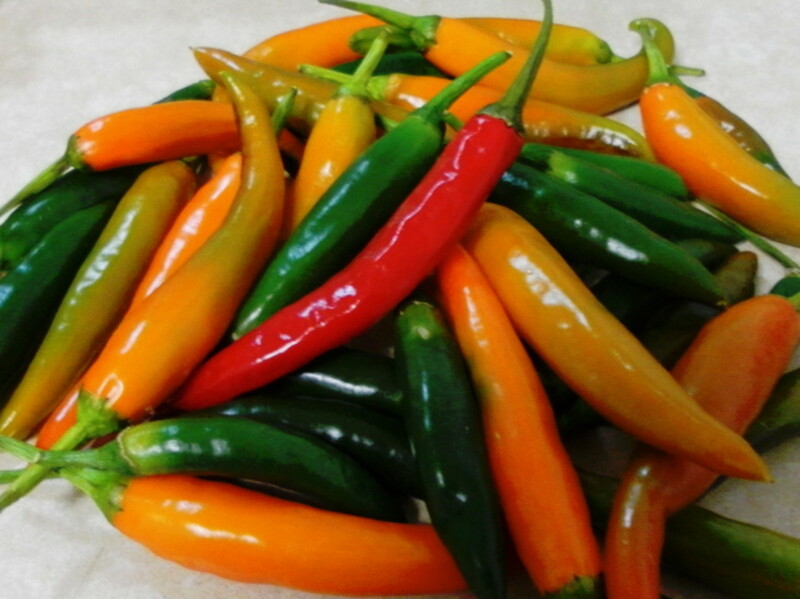 Thanks Pamela for commenting and voting up...Maybe have your daughter post her recipe too! This is great. My daughter makes a mean Caesar Salad, too, and to think I've gone almost 55 years before realizing these great concoctions exist. I used to order Caesar Salad in restaurants decades ago and they were nothing special so I quit ordering them for almost a lifetime until our daughter happened to make us one herself. Great hub. Voting up. Thanks adrienne2 for reading and commenting! 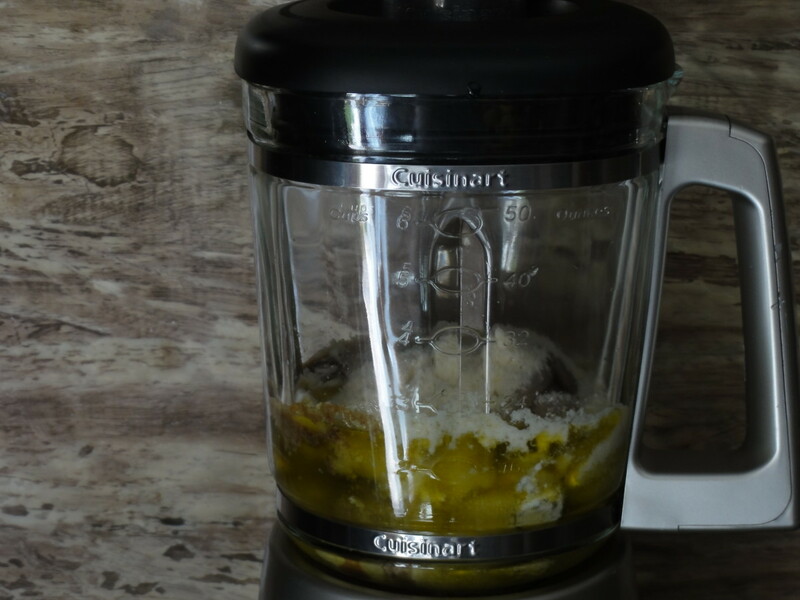 This recipe for Ceasar Salad is absolutely the best... I wish the restaurants would serve it this way, lol. Boy do the pictures look delicious! Have voted up. Thanks for sharing the recipes. Looks yummy! Thanks for the recipe, I will try it out! Voted up and useful! Thank you for reading and comenting on my hub cristina327. Hope you also have a great day! Great hub,which presents great recipe. I feel like trying it at home. 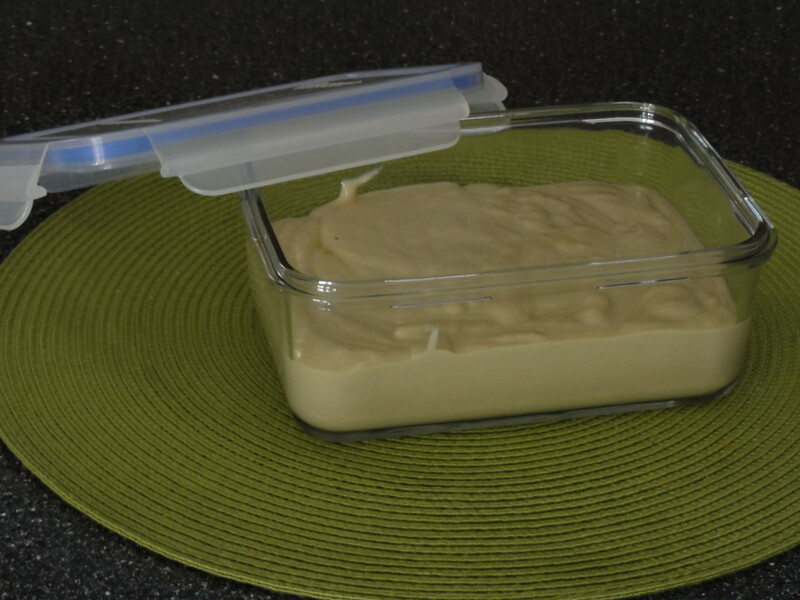 Thank you for sharing this great recipe here at Hubpages. I wish you a great day today. Best regards. Hmm.....yummy. I love your delicious recipes. I love salad and it make me always fresh every day. No one better than veggies and fruit, right. I really enjoy your step by step in making Ceasar Salad Dressing. Vote up! Thanks for commenting Inquilab, I hope you enjoy this Ceasar Salad recipe! Its been in our family for years. Good recipe... I ll give it a try.. voted useful.. Thanks vocal coach for the great comments and for rating Up. 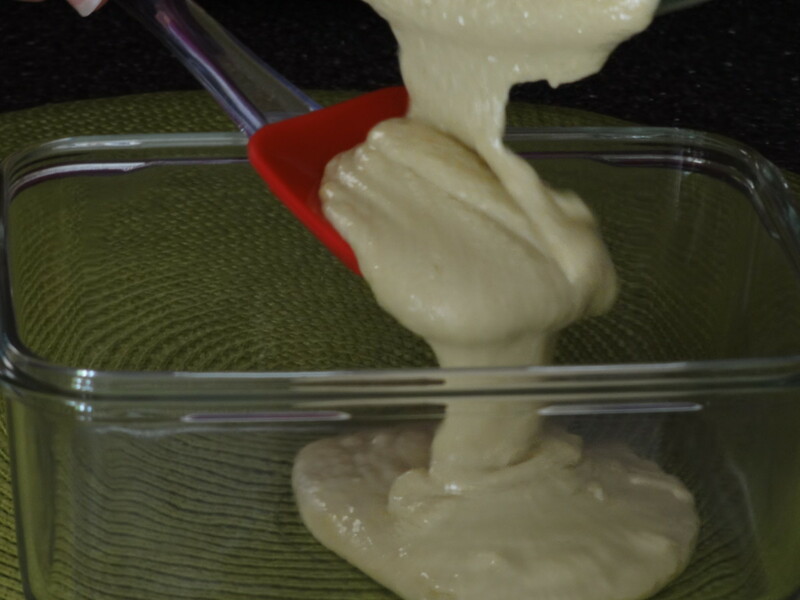 I hipe you enjoy this Ceasar dressing, My wife has made it for years now and its always been a favorite at friend and family gatherings as well! 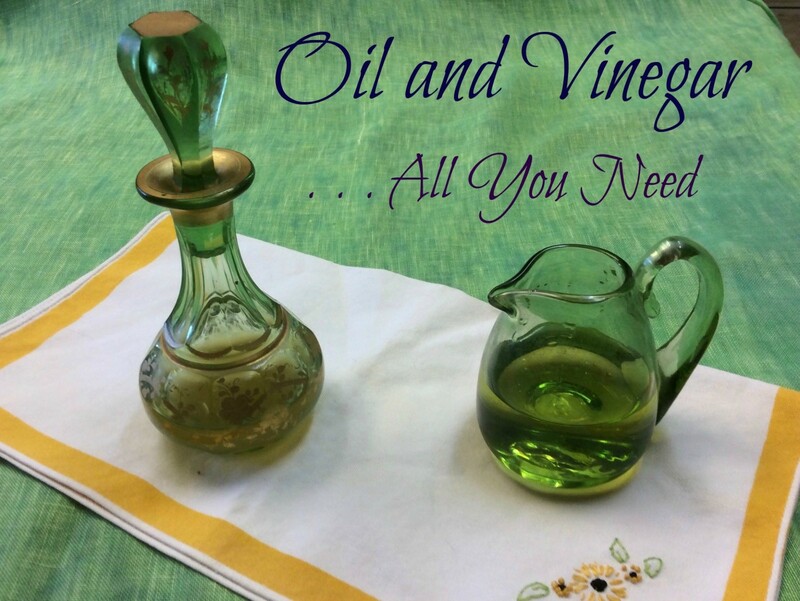 What a superb hub and recipe for Ceasar Salad Dressing. I will be trying it this weekend. A billion thanks! Rated UP. Your most welcome stars439, hope you get to try it one day! Thanks for commenting and may God Bless You Too! Thank you for sharing the wonderful recipe. God Bless You. That sounds easy to put together. I'm going to have to make this ceaser dressing. Thanks for sharing! There are so many ways to make Ceasar salad, I have had some really good Ceasar Salads at a few select restaurants, but more bad than good. Your suggestions are also very good. Thanks for reading my hub and commenting! Hey carcro...I found your recipe and immediately applied it.You turned an everyday salad to taste even better!! Thanks Debby for reading and commenting. There is nothing better than a delicious Ceasar salad, except of course for yummy Shitake mushrooms. I'm so glad you tried it, I can never get enough of this Ceasar salad either. Thanks UniqueVanities for the great comments and vote of approval! Hi, very well done Hub...I am going to vote you up! Thank you Cloverleaf for reading my hub and the kind remarks! 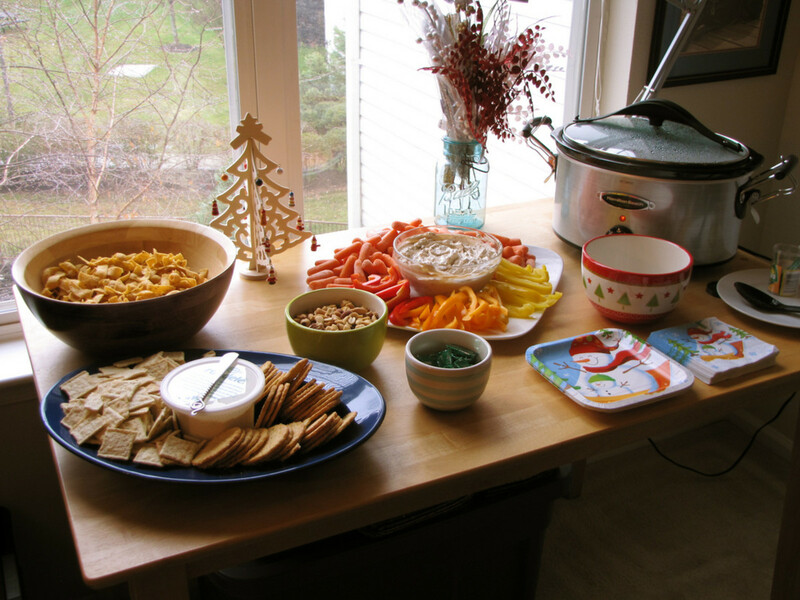 We all love good homemade recipes, great to share! Thanks so much for checking out my hub, please do try the dressing exactly as shown, I love this recipe! 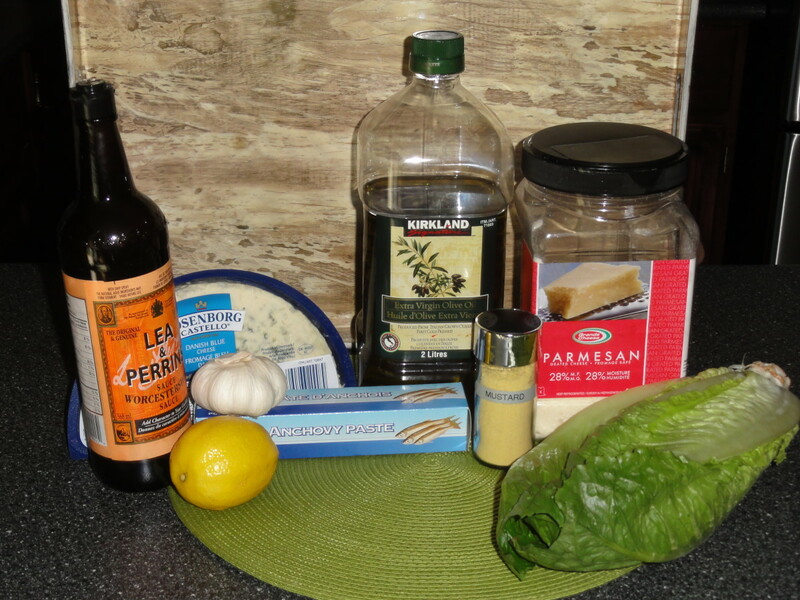 I love Ceasar salad and am always disappointed in bought dressings, so am really keen to try these, great hub and photos, many thanks for sharing. Thanks for commenting Flora, if you love garlic, you'll love this recipe. Thanks Rsusan, It truly is a great recipe. I just can't ever get enough of it. If you get a chance to make it, I'm sure you will enjoy it too. 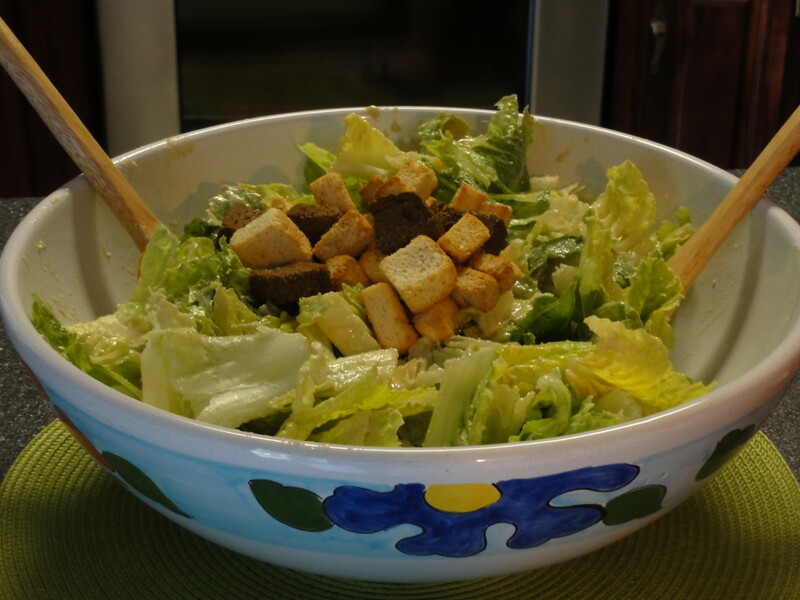 Great Ceasar salad recipe and yummy pics, carcro! I love croutons and parmesan cheese. Good stuff! I know what you mean, we actually eat it all up in two sittings. But then we are salad lovers too... I hope you really enjoy this ceasar salad dressing, I just can't get enough. Thanks for commenting! I know you said that recipe feeds 12-16 people, but I probably could eat that entire bowl of salad in two settings by myself. Okay, I really like salad, and sometimes I eat it by itself for dinner. Thanks for the recipe on how to make a real Caesar salad. I will try it. Hi Victoria, for myself and anyone we have shared this recipe with, there are very few occasions we have ever tasted a comparable Ceasar dressing, especially in a restaurant. Please do try it out and thanks for commenting! Useful and voted up! I'm always looking for a great Caesar dressing. I love Red Lobster's! I haven't found one comparable. Perhaps I'll try yours. You think it will compare?? thanks!